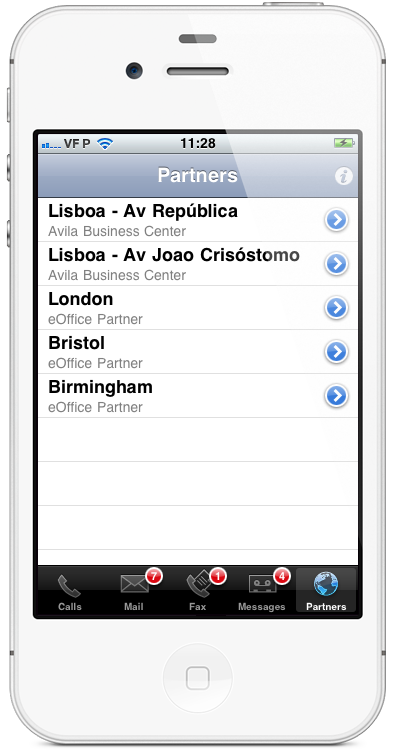 Virtual office app for iOS. 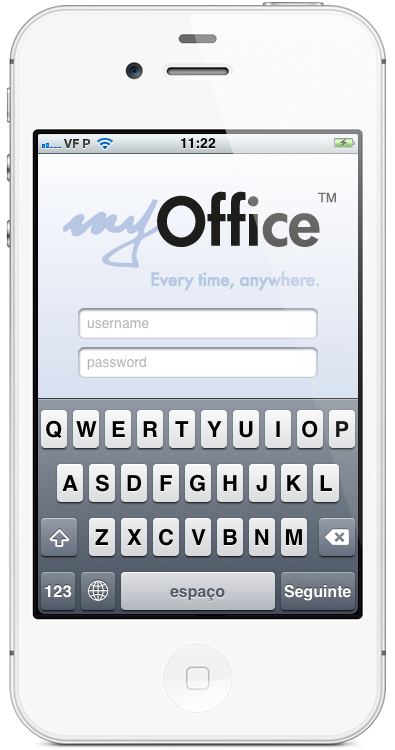 Design and development of an iPhone app for Avila Business Center’s myOffice platform. A suit of virtual office services. 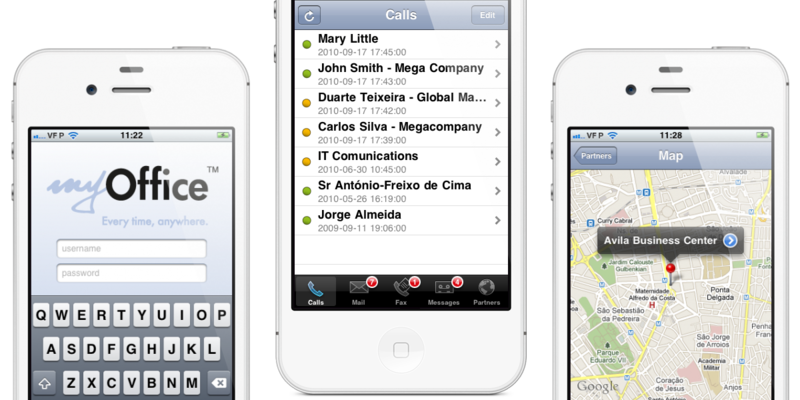 This was the first worldwide application to be developed exclusively for the iPhone and orientated, specifically, to the Virtual Office activity. 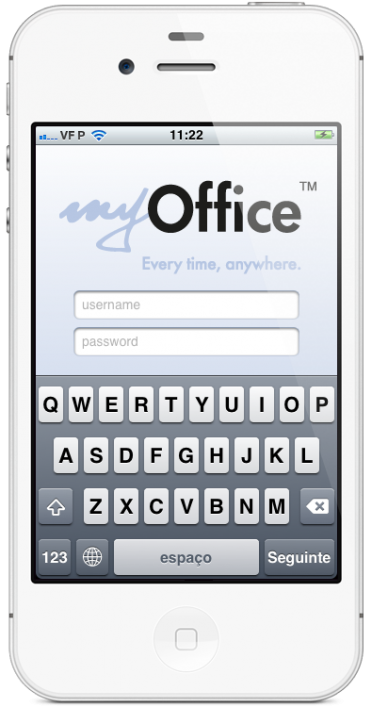 myOffice application allows professionals to receive information in real time about notifications, correspondence arrival and other functionalities. 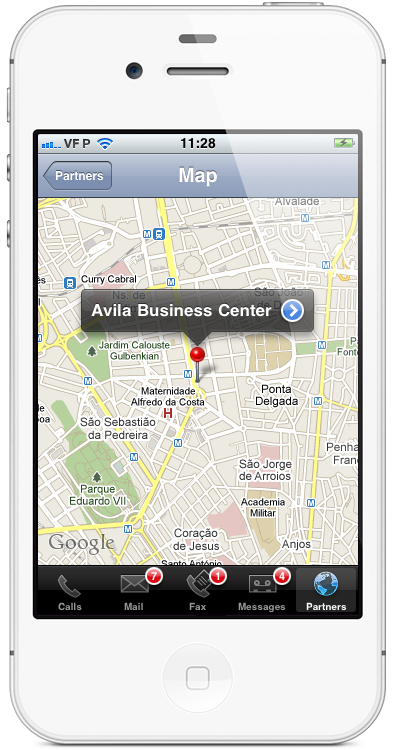 Avila Business Center is located in Lisbon, Portugal. It offers serviced offices and virtual office solutions, supplies unique corporate visibility, with attractively furnished executive offices in a professional setting including conference rooms, broadband internet and a full range of services. Avila Business Center belongs to eOffice international network since 2008.